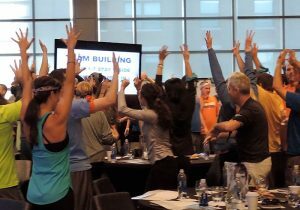 Discover the most engaging Austin team building activities. 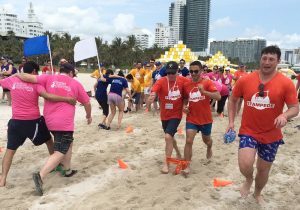 Best Corporate Events is the industry’s leader in innovative and cutting-edge team building. Austin, the state capital of Texas, is home to the University of Texas college campus and a growing community of high-tech manufacturers. The city is known for its eclectic live-music scene and the wildly fun SXSW festival. Travel south of Austin and you will find the Circuit of the Americas racetrack, which has hosted the United States Formula 1 Grand Prix. 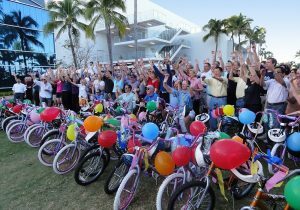 Best Corporate Events is the largest corporate team building activities provider in North America. 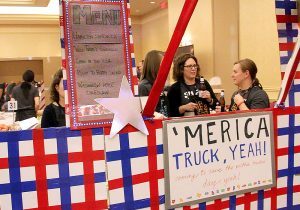 We deliver premium events in Austin without any travel costs for your group. 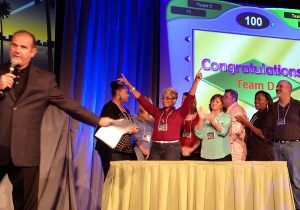 We provide the latest in team building solutions, including charitable, game shows and culinary competitions. We've also developed the latest team building technology and provide the iPads for an interactive high-tech experience. Your group will bond and have fun while capturing photos and videos of all their memories. Why not have your group participate in a fun Build-a-Guitar™ charitable corporate team event in this capital of live music? How about a customized Amazing Chase SmartHunt® in Austin? 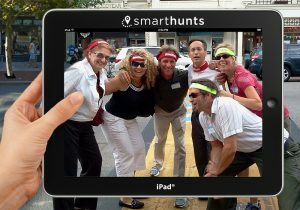 SmarmtHunts® are a high-tech take on a scavenger hunt, navigated with iPads®. Your group will take in the sights of notable sites like the Texas State Capitol, the LBJ Library and Zilker Metropolitan Park. 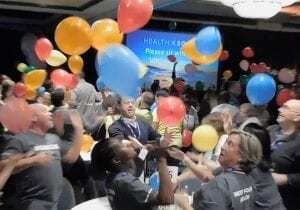 With over 50 team building activities to choose from, Best Corporate Events will help your group gathering in Austin to work and have fun together like never before.